With lots of requests we thought it was about time to add some items for all you Men out there! Introducing our super cool Labyrinth Skull Ring for men, handcrafted in London using both modern and traditional jewellery making techniques. 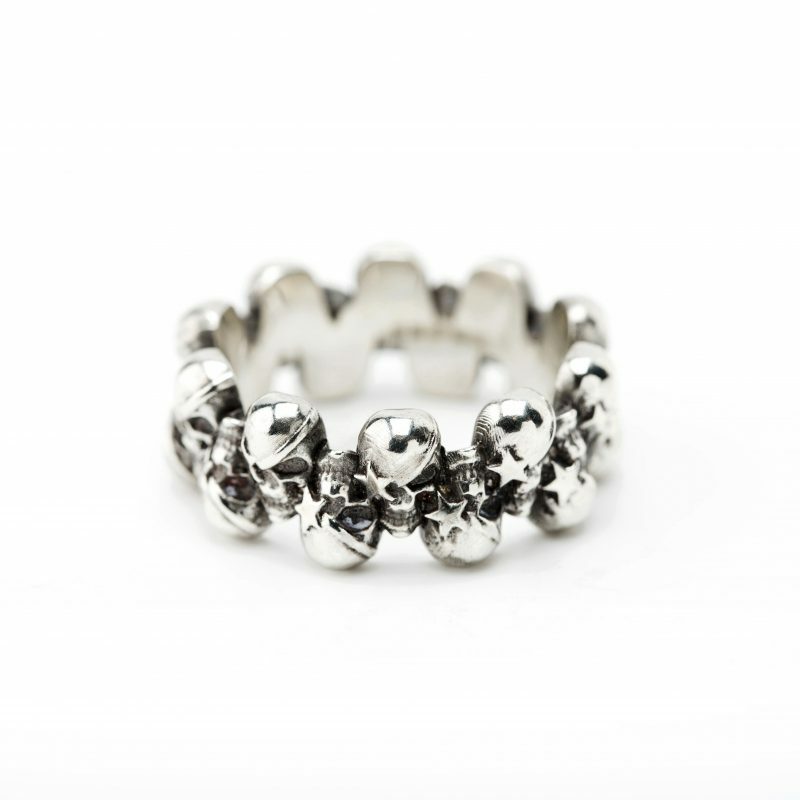 This ring is meticulously crafted in Sterling Silver with a mixture of both polished and blackened finish. 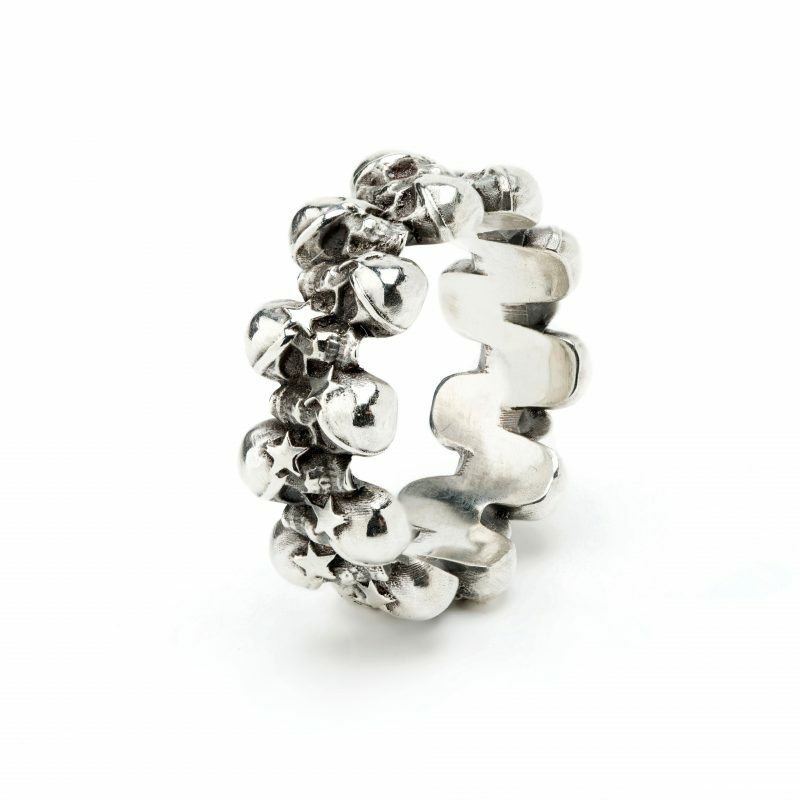 The Labyrinth Skull Ring is the first in a selection of jewellery for our brand new Men’s range. 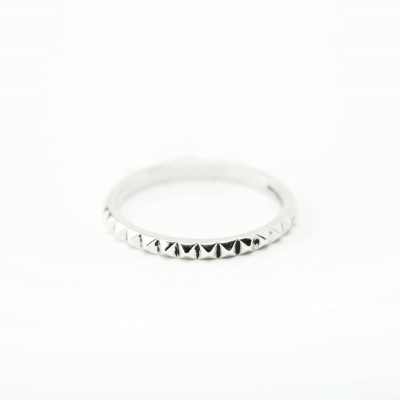 This ring has a nice weight to it and is super comfortable to wear. A great addition to any wardrobe and a unique piece for the collection. *Please note if you require a custom size please email us here: info@justinecullen.com We will be happy to help.